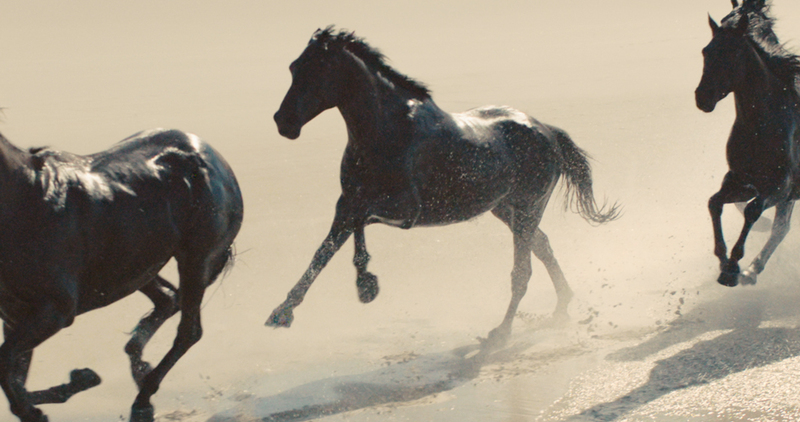 Working with adam&eveDDB and Director Sam Pilling out of Pulse, The Mill helped to create this awe-inspiring spot featuring a herd of galloping horses seamlessly composited into a remote beach setting. 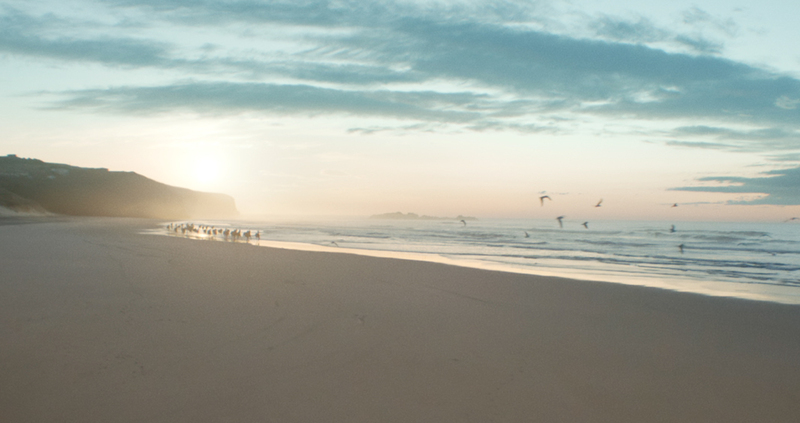 The spot opens with a young girl asleep who is woken up at sunrise and taken, along with a large group of others, to a beautiful coast line to witness a herd of horses running along the shore. 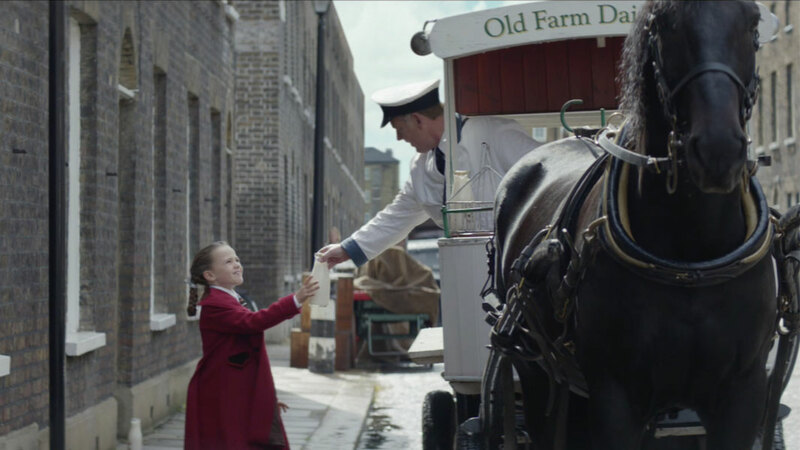 Inspired by the rare sight, the group then head down to meet the horses who slow down and interact with the humans, a nod to the supportive nature of Lloyd’s customer service and the long lasting use of the iconic black horse to encapsulate this message. 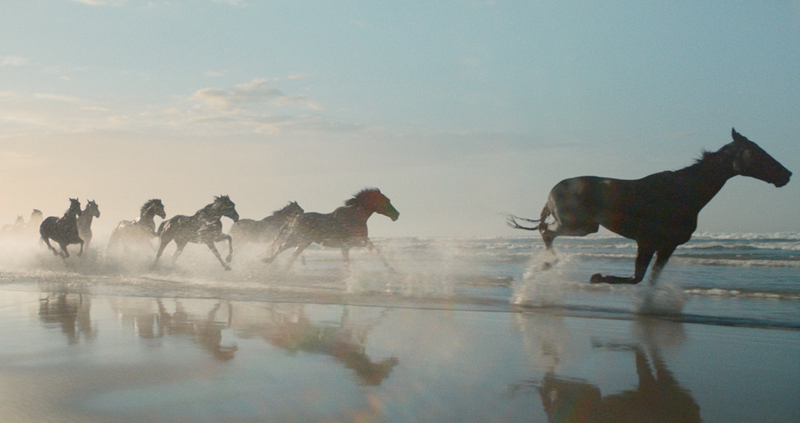 The Mill’s VFX team seamlessly composited a number of CG, photoreal horses into the herd to enhance the overall feel of the spot. 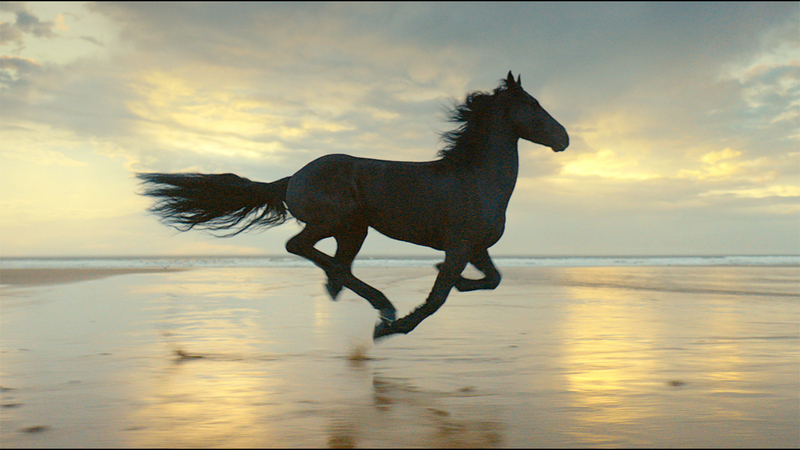 Lead 2D Artist, Carl Norton explains, ‘Director Sam PIlling shot an incredible backdrop for us to work with and achieved some really beautiful in-camera moments through the running horses. 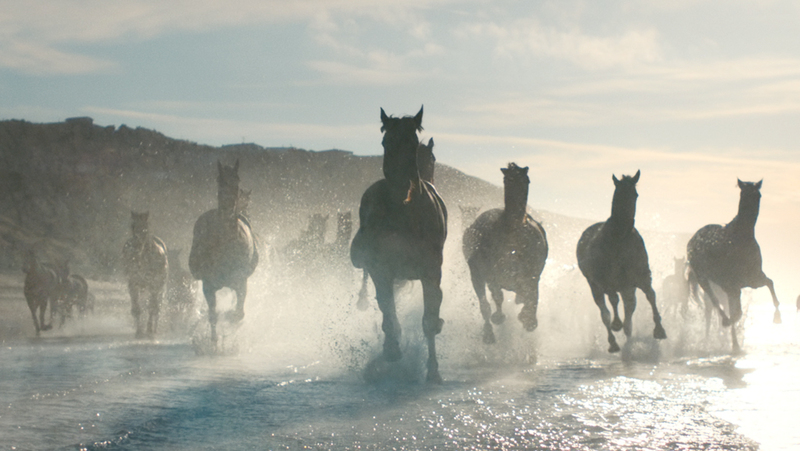 Although we were lucky enough to shoot with around 25 real horses, our job was to grow this number to give the sense of scale which is achieved in the final film. 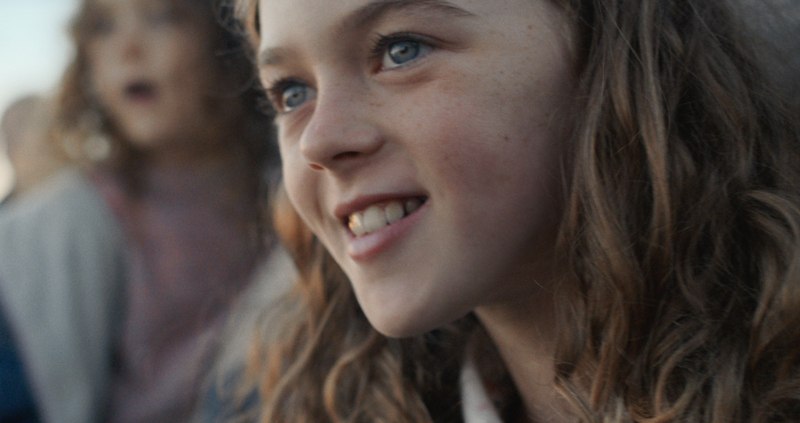 Lead 3D Artist Sam Driscoll adds, ‘There were some excellent ingredients that went into the making of this project. 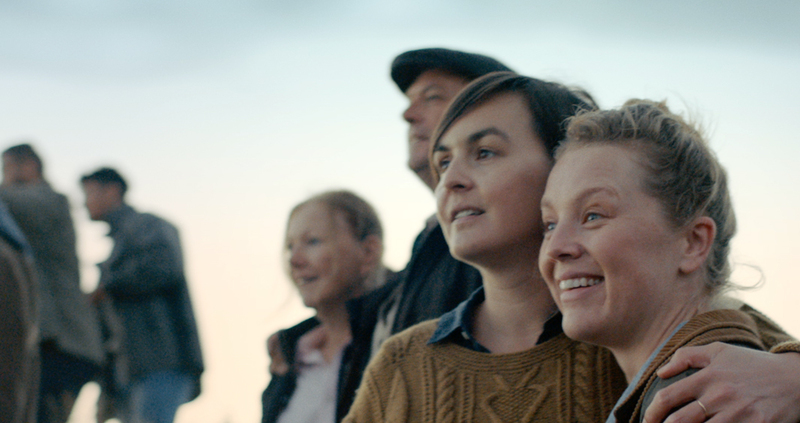 A lovely script, a gorgeous shoot, a talented director and a wonderful team here at The Mill. 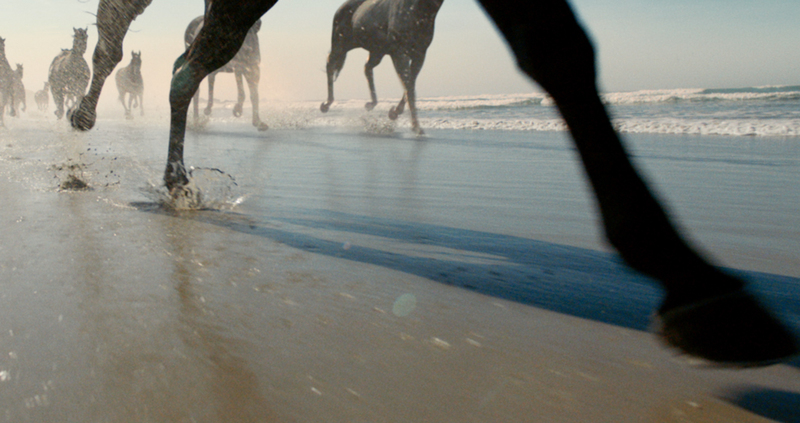 We were given the task to integrate some CG, photoreal horses alongside real life ones. The CG had to look perfect and hold up next to the real thing, there was nowhere to hide. 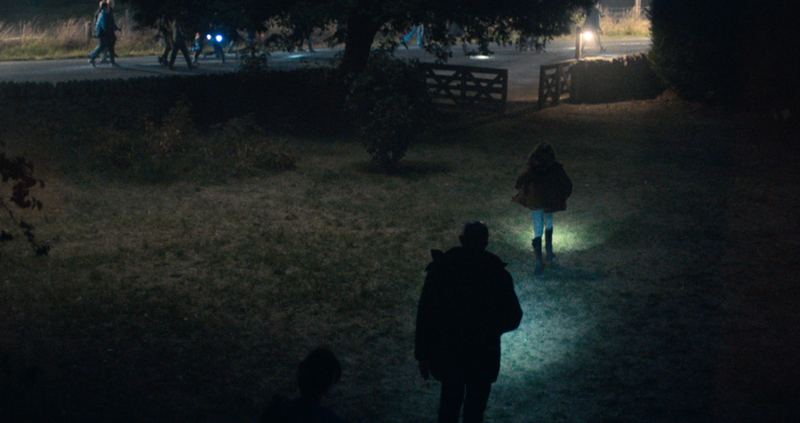 We wanted our work to be as close to invisible as possible. 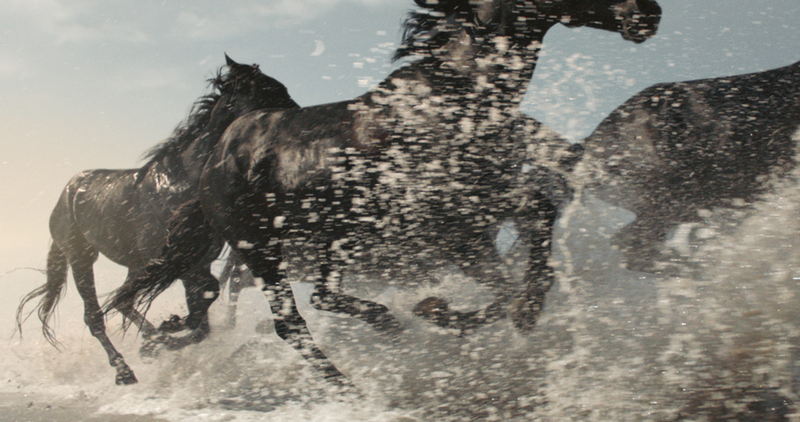 We created an intelligent system that allowed us to quickly design a large herd of horses complete with hair simulations, splashes, sand kicks, hoofprints and spray. We were able to quickly change the horses actions and render them without needing to re-simulate, which is normally a very time consuming process for our machines. 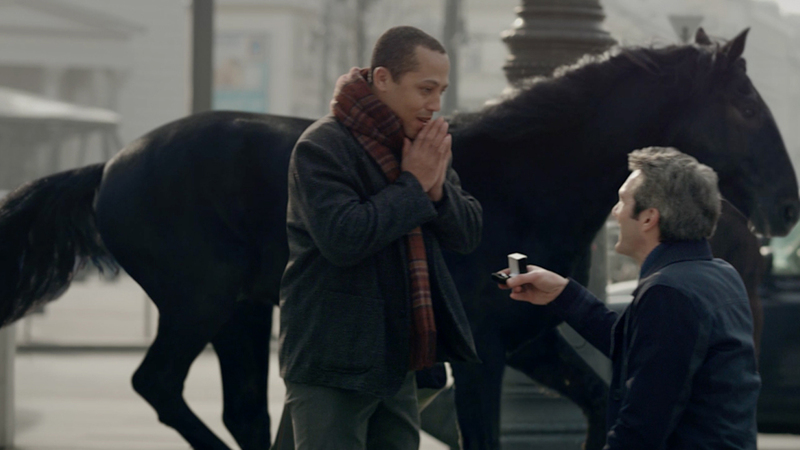 The benefit for our clients and for us was that we were very easily able to make multiple iterations of the shots in a short space of time. Everything was created and rendered in Houdini and Mantra. 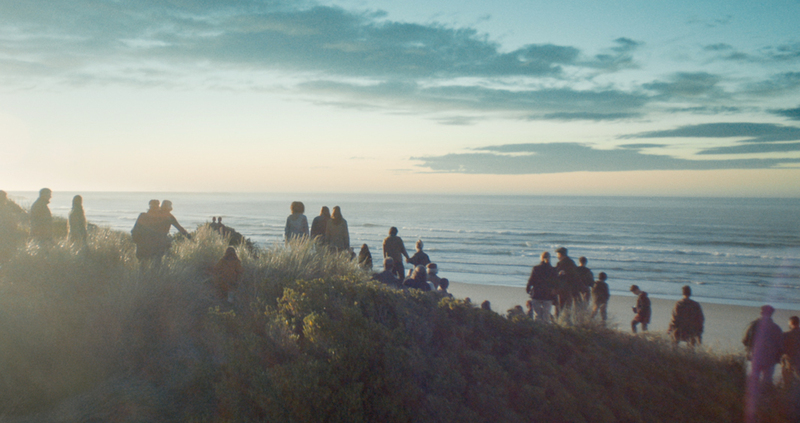 We are immensely proud of the project and It was fantastic to work with adam&eveDDB once again and a delight to work with the very talented and charismatic director, Sam Pilling.